The pile of a carpet can collect a whole host of bacteria, mould and other contaminants as well as everyday dirt and grime. 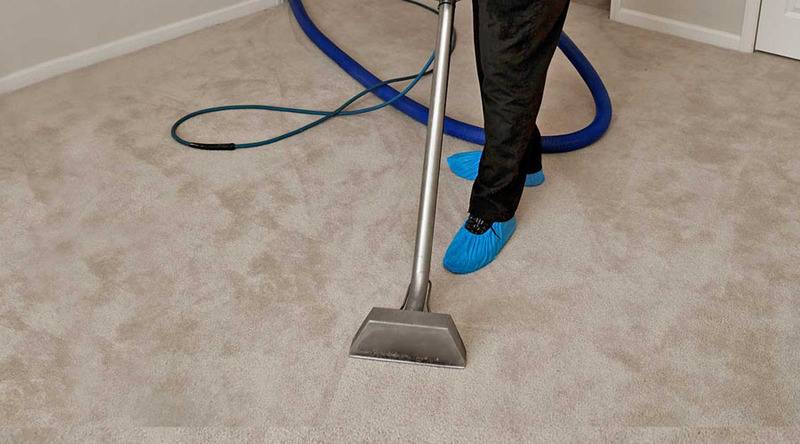 The carpet cleaning system we offer is non toxic, environmentally friendly and provides a thorough clean that removes deeply embedded dirt and microbes. Carpeting is a major source of indoor allergens that can affect the air quality in your home or workplace. Daily vacuuming is important but not enough to remove deeply embedded dirt that can wear on the carpet fibres and cause premature damage. Therefore we recommend a regular cleaning schedule to keep your carpets in the best condition and keep allergens to a minimum. We can offer one off cleans or scheduled maintenance programmes which can be customised to meet our clients needs. You can count on Garner Property Care for excellent carpet cleaning service in Lincoln, throughout Lincolnshire and the surrounding areas at a reasonable price. Contact us for a free quotation.